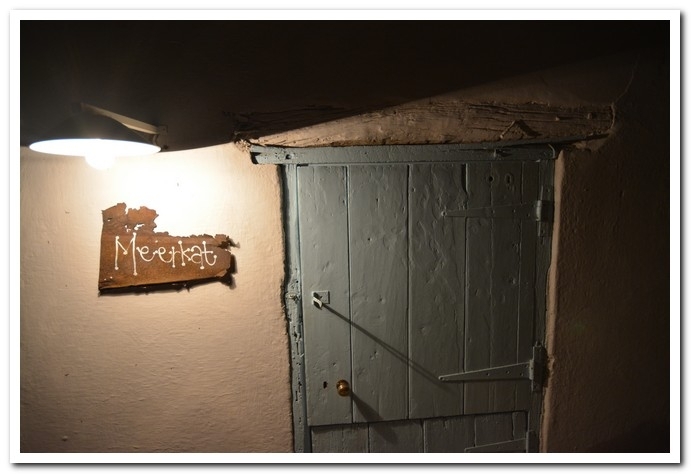 The Meerkat accommodation unit is almost 200 years old. 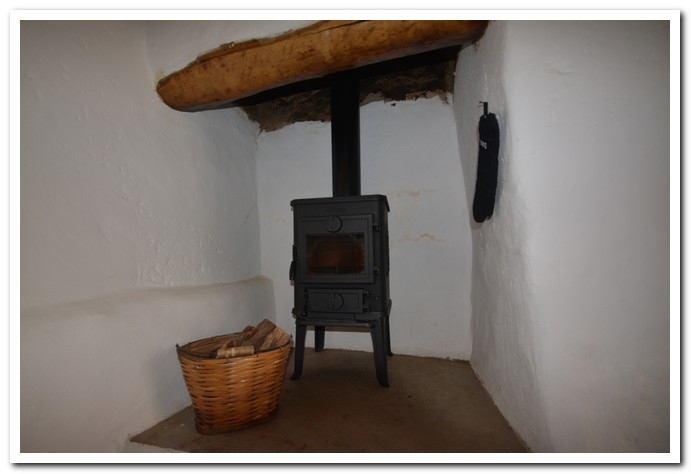 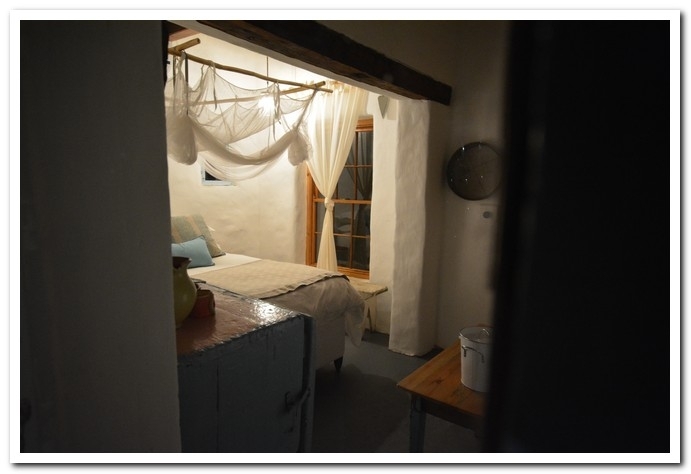 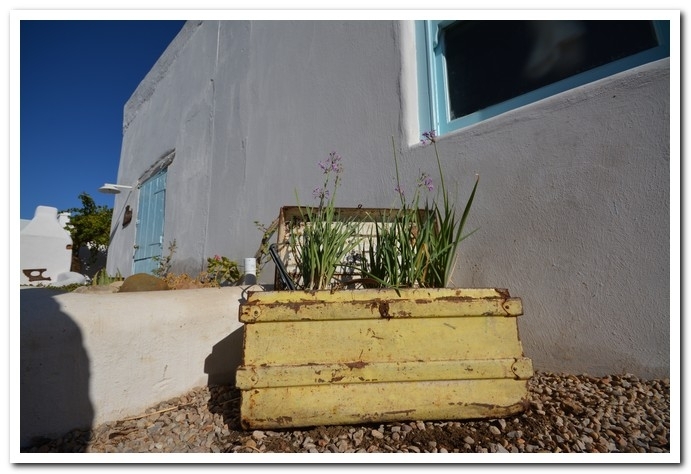 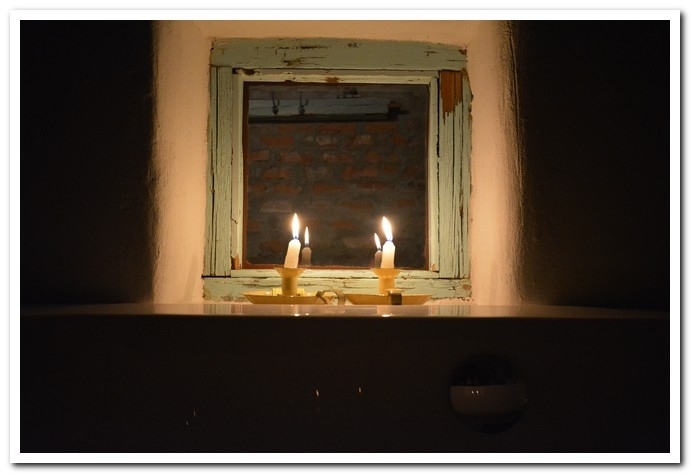 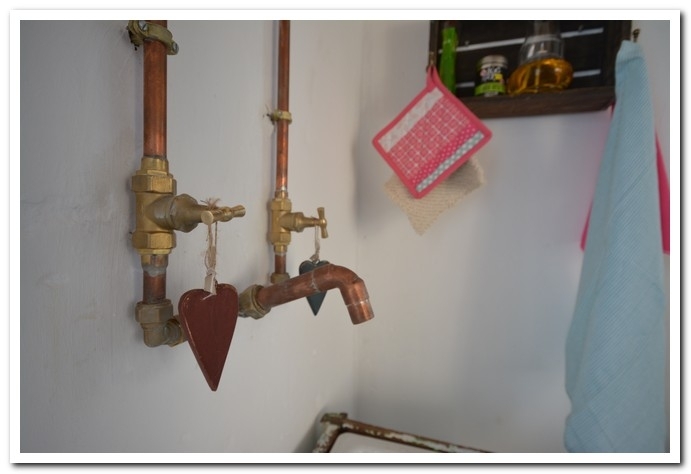 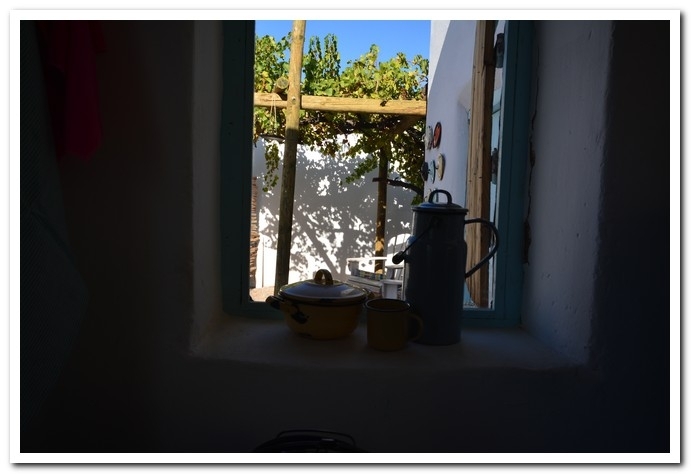 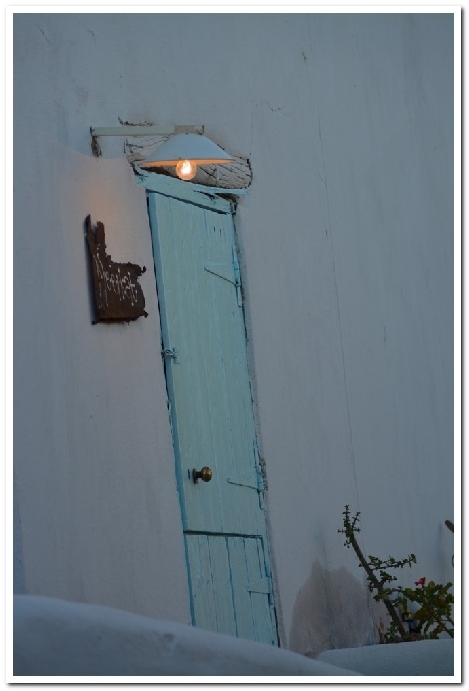 This little jewel is a traditional Karoo-style Brakdak which means it still has it's original bamboo ceiling, covered with a mixture of mud and clay. 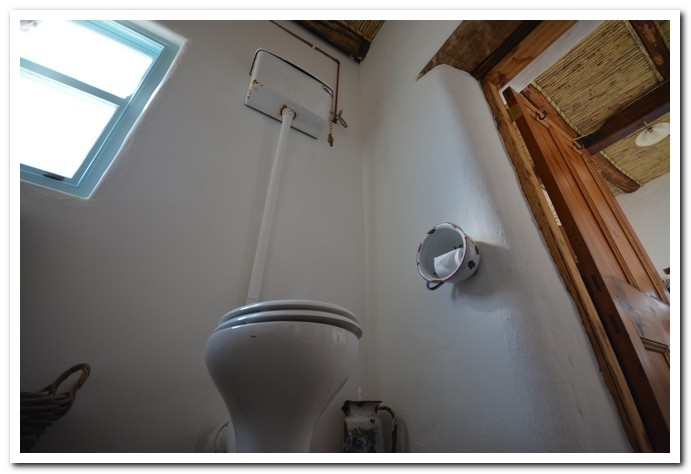 We took care to restore it's original features. 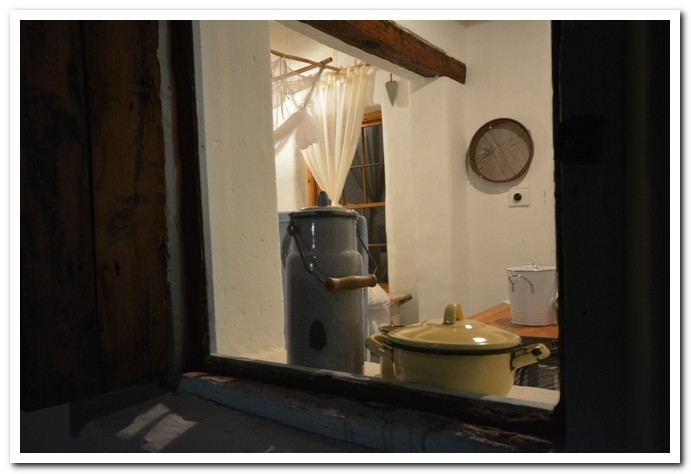 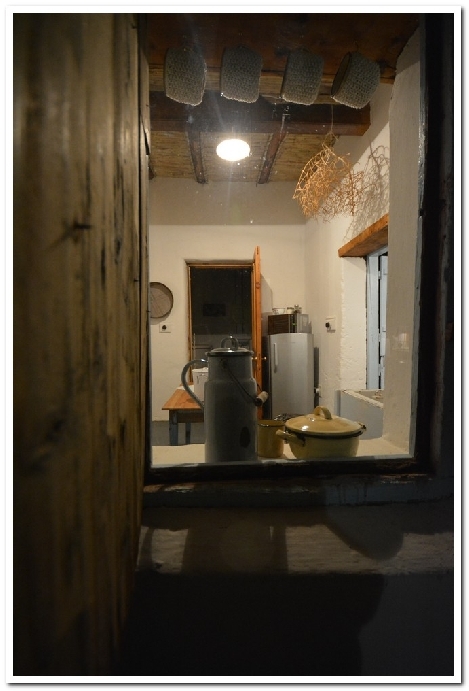 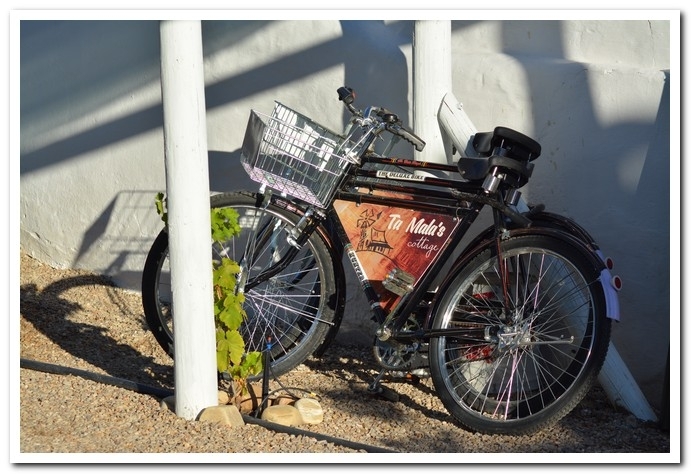 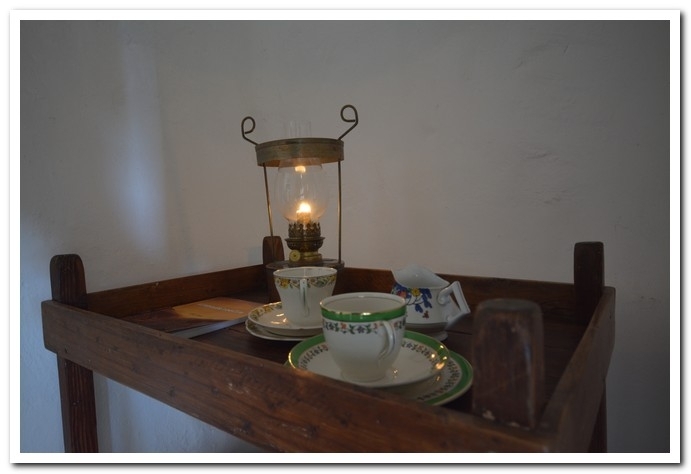 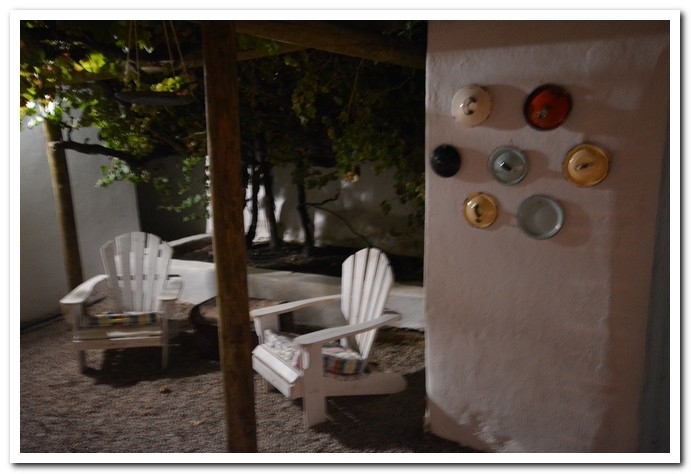 It is furnished with Karoo-style antiques, true to the simple lifestyle two decades ago. 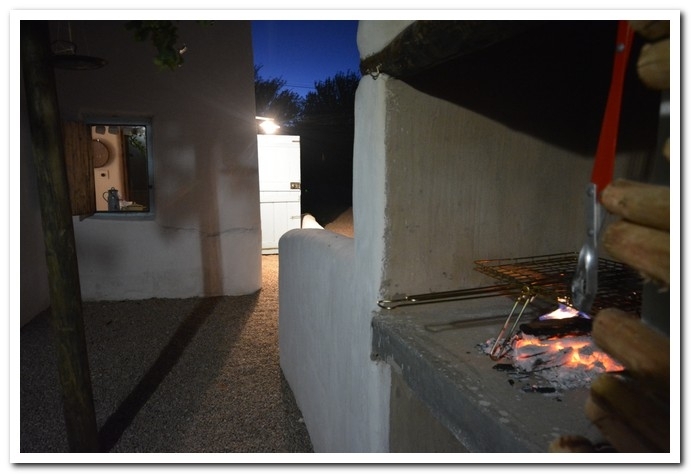 The Meerkat accommodation unit has it's own private entrance, entertaining area with braai and off the road, under cover parking. 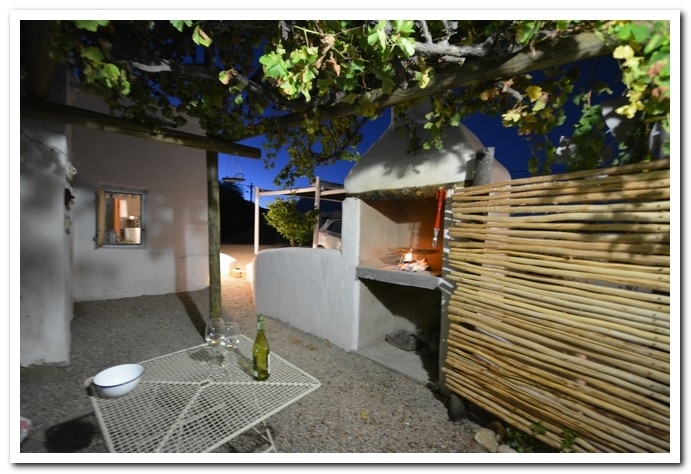 It has a kitchen equipped with a fridge/freezer, microwave oven, braaipan, kettle, toaster and coffee plunger. 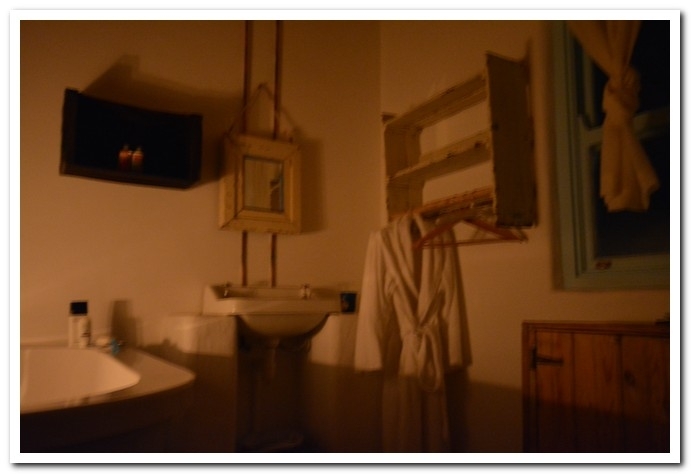 It has a full self-catering inventory. 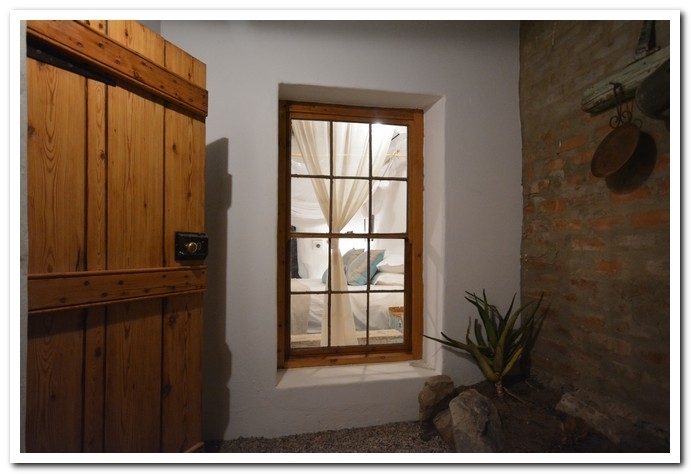 The bedroom has a lovely en-suite bathroom with it's best feature, an outdoor shower where you can relax under the stars. 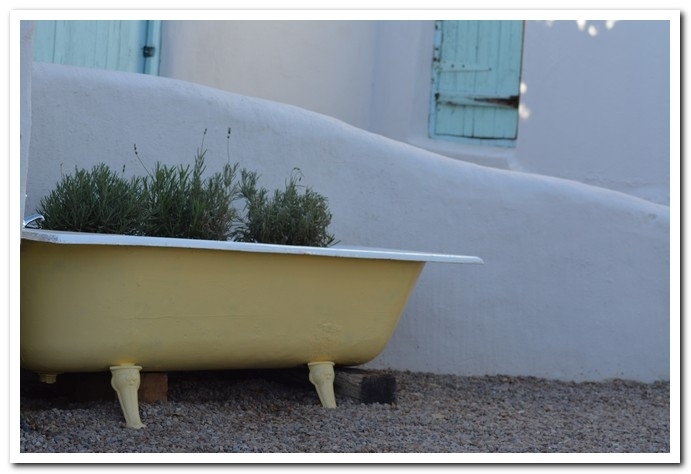 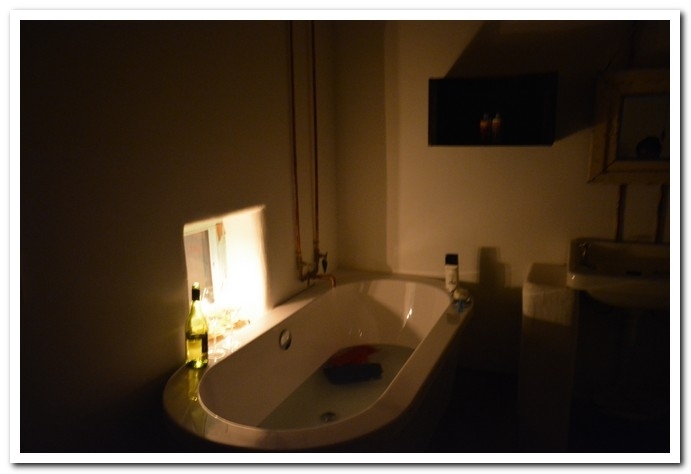 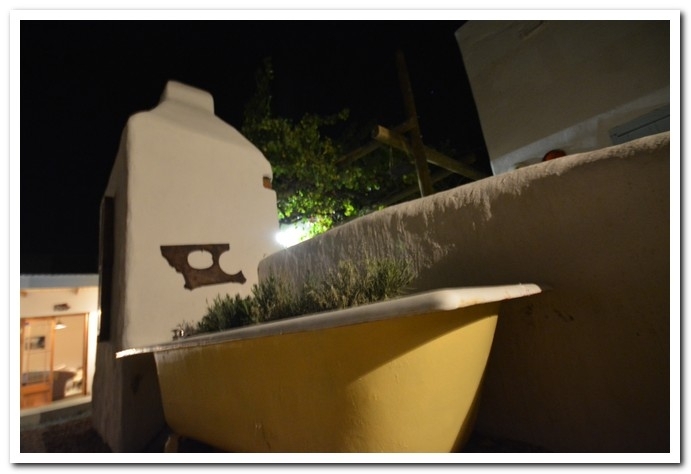 For those who prefer a long soak, it offers a luxurious bathtub.In the cosy little lounge you can cuddle in front of a fire with a glass of wine or a book. 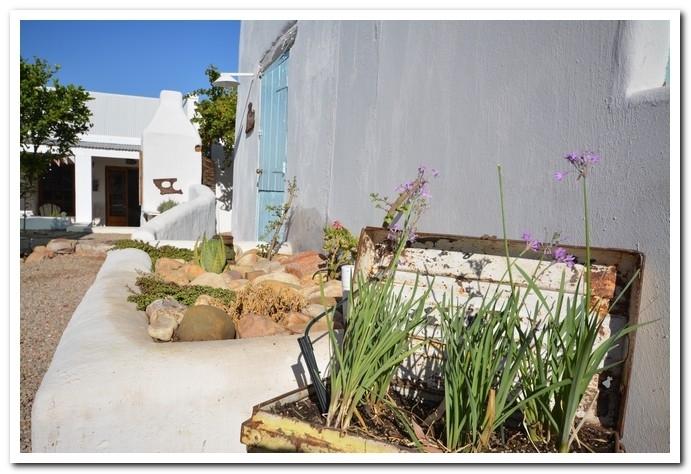 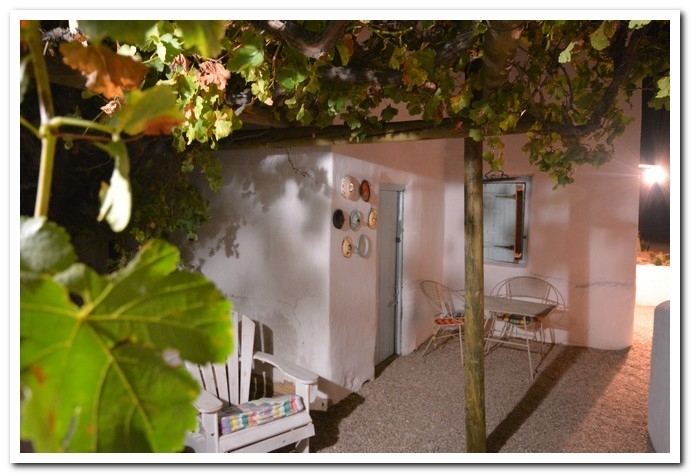 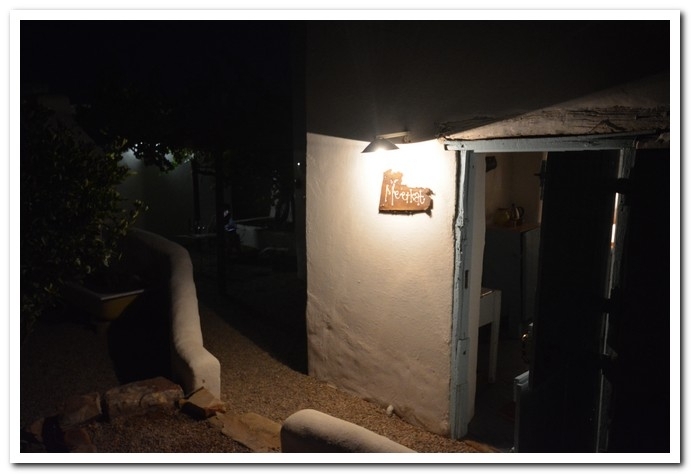 This little cottage boasts of caracter and will steal your heart for the ultimate accommodation experience.